A new report claims that more than 40 percent of the world’s coal power plants are operating at a loss. It’s a figure that will only climb with increased regulation and carbon pricing as well as increasingly cheaper renewables like wind and solar power. 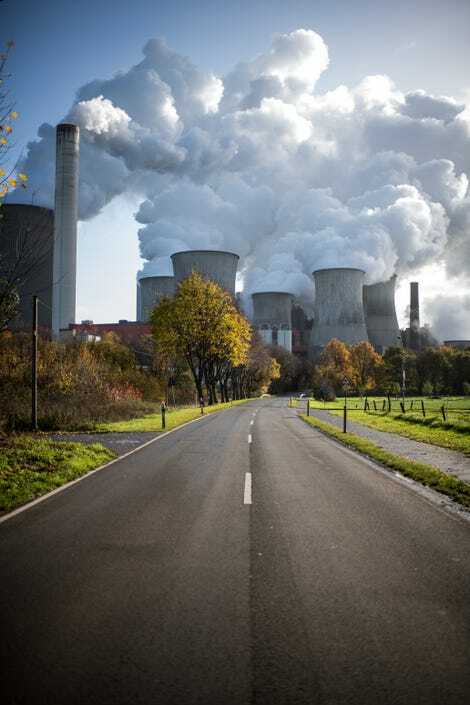 “Our analysis shows a least-cost power system without coal should be seen as an economic inevitability rather than a clean and green nicety,” Sebastian Ljungwaldh, Carbon Tracker energy analyst and co-author, said in a statement. What’s more, Carbon Tracker said consumers are footing the bill to keep coal plants that aren’t economically viable alive. According to the study, moving away from coal could potentially save taxpayers billions. “The narrative is quickly changing from how much do we invest in new coal capacity to how do we shut down existing capacity in a way that [minimises] losses,” Matt Gray, Carbon Tracker’s head of power and utilities and a co-author of the report, said in a statement. We’ve known for some time that coal is a dying and increasingly expensive industry. But by crunching the numbers, Carbon Tracker has laid out a convincing economic argument for coal plant phase-outs. The report arrived ahead of COP24, a major United Nations conference on climate change taking place this week in Katowice (which it’s worth noting also happens to be in the centre of Poland’s coal region). The Washington Post noted that coal is expected to be a primary talking point as more than 200 countries convene to address climate change.